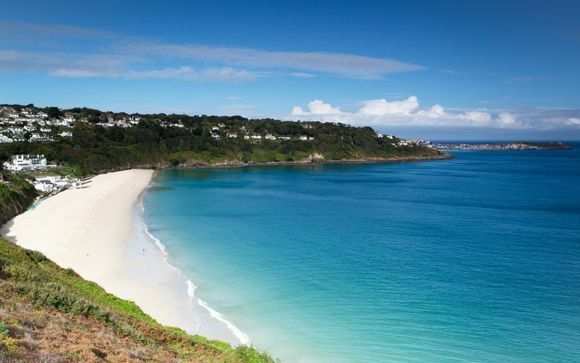 Holidays to St Ives up to -70% off To take advantage of these offers, join now for free! Kick back and enjoy the relaxing and cultural vibe that St Ives has to offer. Put simply, it is an oasis of tranquillity and charm. Enjoy luxury holidays to St Ives and discover why this magical town acts as a magnet for lovers of art, culture and trips to the beach. There is nowhere else quite like this in the UK, and to visit St Ives is to immerse yourself in its glorious past and present. This Cornish town is a magnificent coastal resort. The unspoilt natural beauty is so glorious that it has inspired fine art for centuries: great artists have been coming here for more than 200 years. It is easy to understand why. The trend of artistic people making the pilgrimage to this stunning part of Cornwall started with JMW Turner and Henry Moore. Many have followed in their footsteps in the meantime and have made the journey. Some have been so charmed by the surroundings that they decided to stay for good. When you come and visit, you'll understand why. 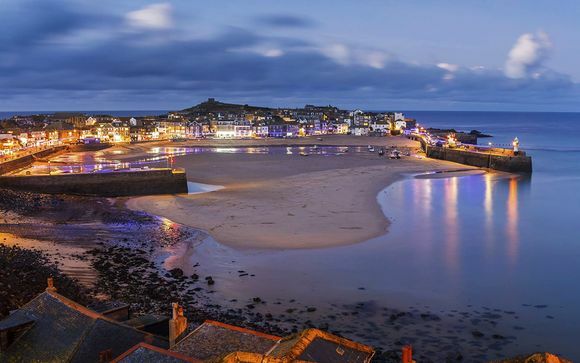 With its favourable climate, golden beaches and storied streets, St Ives has it all and is now one of the most popular holiday destinations in the UK for very obvious reasons. Ideal for families and couples, all four beaches are a joy to behold in a town that benefits from the UK's mildest climate. The Barbara Hepworth Museum and Sculpture Garden is a must-see on your visit to this idyllic part of the world. The museum and the accompanying garden perfectly illustrate the artistic influence that St Ives exerts on all who venture into its heartland. The town boasts no shortage of cosy pubs and eateries, many of which are a joy to simply behold for their fabled pasts. Certain pubs date all the way back to the 14th Century and are well worth paying a visit to. This is the best seaside town in Britain and, arguably, it is unrivalled in all of Europe for everything it offers in a holiday. 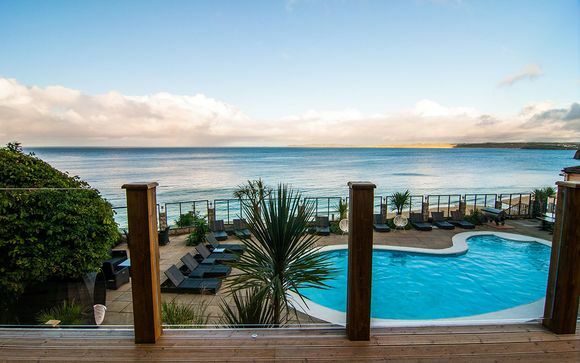 We have handpicked the finest hotels in St Ives and we are delighted to present them to our members at outstanding rates. This is a place that has been inspiring people for hundreds of years, so now is the time to allow it to inspire you. Book with us today.